Ah, the Cohen Brothers. If you’ve watched The Big Lebowski, Oh Brother Where Art Thou?, Raising Arizona, or Fargo has these two men to thank, and what better way than to come and see another of their films. This film claims to be their move from cult god status to main stream cinema, but don’t worry they’ve kept all their quirks. 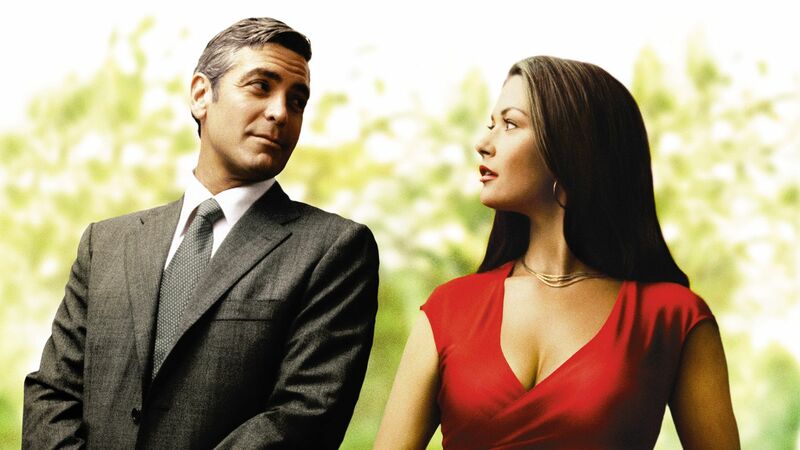 George Clooney is back with them again as an amazingly successful lawyer, bored almost to the breaking point by what he sees as the lack of challenge in his life. Fortunately just as this is happening, Catherine Zeta-Jones walks into his life, which lets face it, would cheer any of us up. The ensuing entertainment is both witty and odd, a good combination in my opinion. There’s plenty of twists and a bit of Billy-Bob Thornton thrown in for good measure. If you’re a Cohen fan, this is an obvious must, but if you haven’t seen any of their stuff before, this is a great starting point which should get you into them. PS If that hasn’t convinced you, there’s a rocking Elvis toon in there as well.